Serving much of the rural Pueblo, Huerfano, and Custer County areas with curbside pickups, dumpsters, roll offs, and portable toilets. 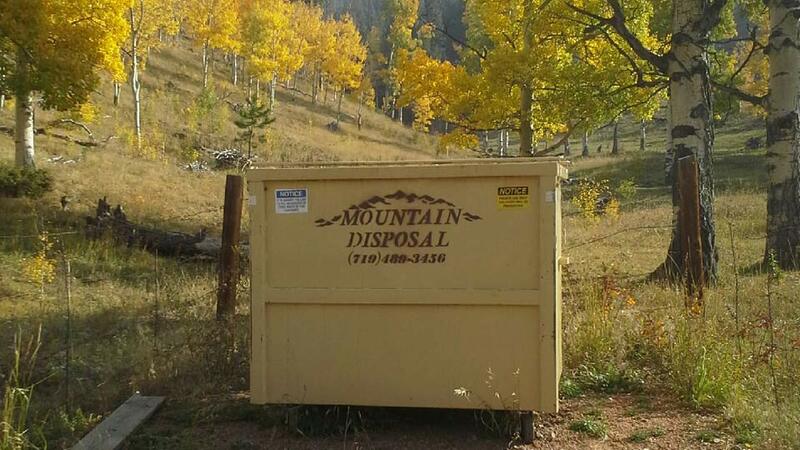 Count on Mountain Disposal for friendly, reliable, quality service. Our curbside pick-up is a convenient and timely trash-removal service that you can count on from a local, reliable company. 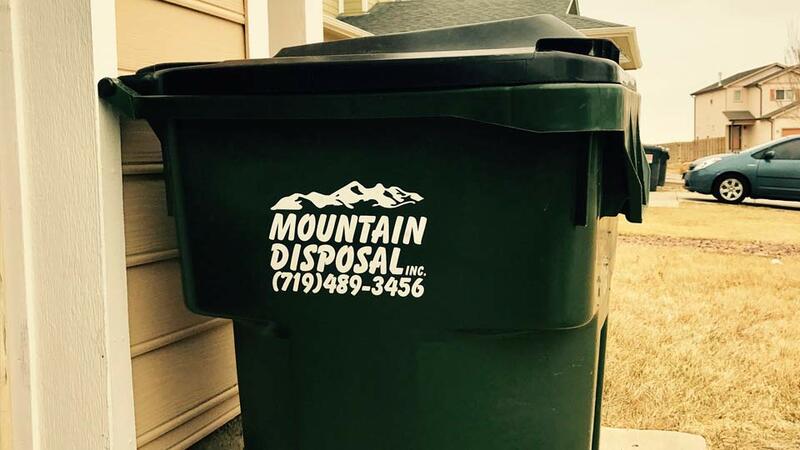 Dumpster services are available for commercial or residential needs with size options including 2- or 3-yard dumpsters. 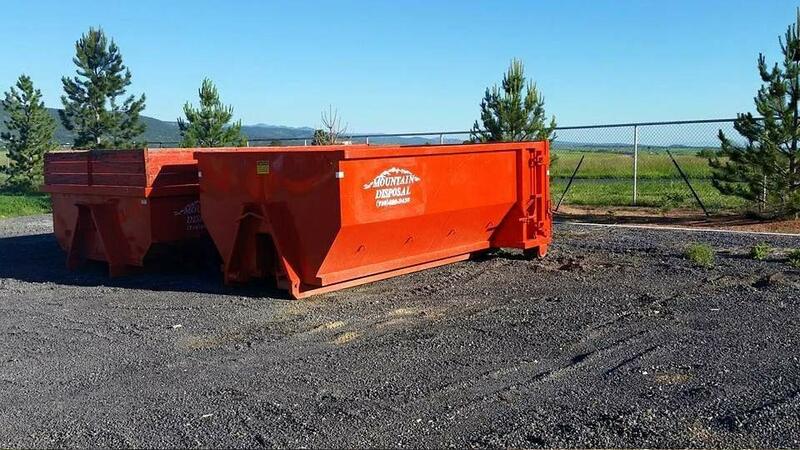 Our roll-off dumpsters are available for commercial or residential needs. 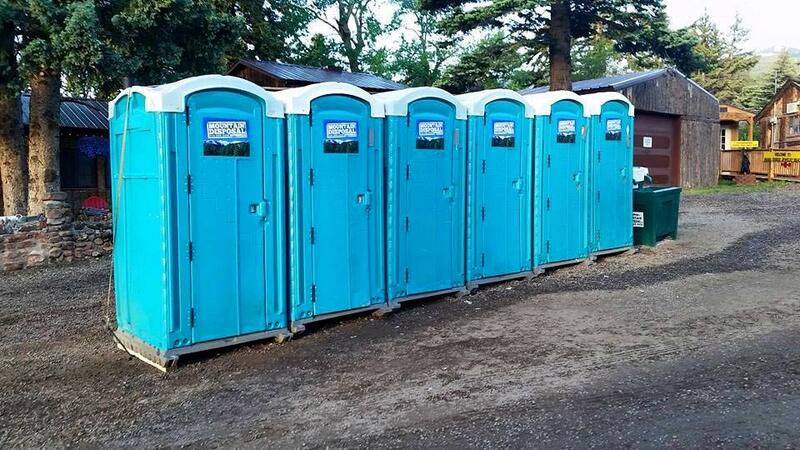 Mountain Disposal is pleased to provide portable toilets for the convenience of our local communities. 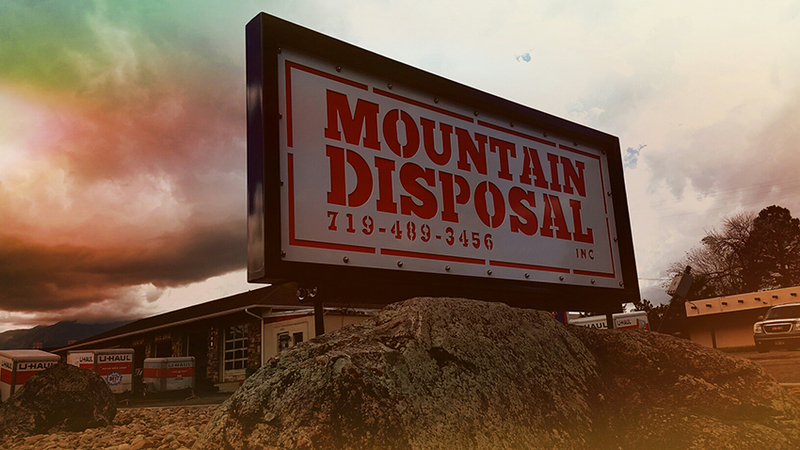 Mountain Disposal is a family owned and operated business with a focus on friendly, reliable, quality service. Jim and Lisa Klipfel first opened their doors in 1989, serving their immediate community in Colorado City. Today, over twenty-five years later, Jim and Lisa have a growing team and an extended area of service that includes many of the nearby, rural communities. We accept cash, check and credit cards including Visa, MasterCard, American Express, and Discover. Most services are available on weekends by appointment only.